As we embrace our digital transformation, deep learning is set to become an important feature of Smiths Detection’s future product design. As a result we will be able to design products that will quickly and accurately detect objects within baggage and parcels, improving safety and reducing smuggling. To understand why we’re embracing this path, we spoke with Smiths Detection Software Engineer, Geert Heilmann, a leading member of the team involved in our deep learning research. At its most basic, deep learning is where we ‘teach’ a computer to recognise patterns based on examples. It’s inspired by the structure and function of the human brain, which is made up of networked neurons. A neuron has multiple inputs (examples of what to identify) and a single output (an accurately detected object). Just like the human brain, the network must be trained. The simplest form of training is to provide examples: you let the network process data for which the result is already known and the individual weighting factors are determined so that the desired result is obtained. Many examples are put through this process and during training the network learns automatically to identify (or classify) different patterns (or properties). How is Smiths Detection looking to use deep learning? At the moment, we’re using deep learning mainly for object detection in x-ray images – deploying it to create effective automated solutions to detect weapons, knives, batteries and other prohibited items. We also plan to apply deep learning to the volumetric data which are acquired by our CT Systems like the new CTiX. Smiths Detection will release a product this year, which can automatically detect lithium batteries in parcels and freight. We’ve also been partnering with Duke University in the United States on deep learning algorithms to detect weapons hidden in carry-on bags. We began a research partnership with Duke University’s School of Engineering in 2016 after they were commissioned by the USA’s Transportation Security Administration to use deep learning techniques to enhance the in the transportation security space. 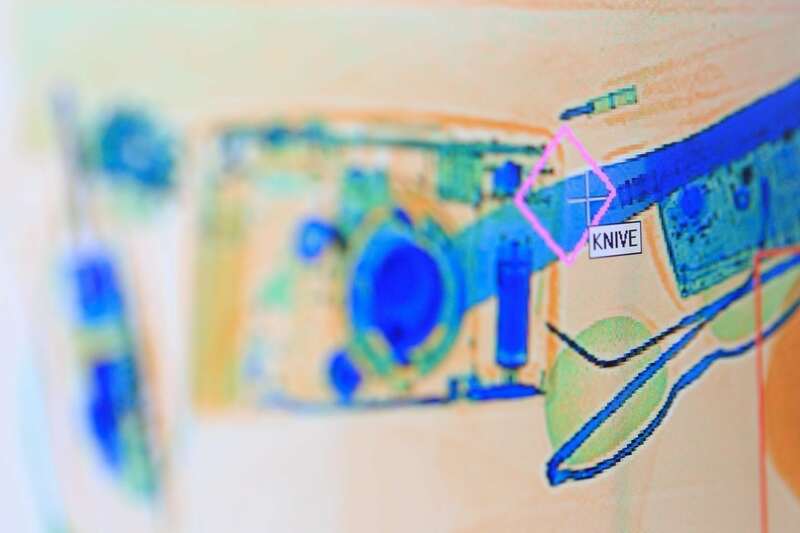 Our work with Duke University has focused on enhancing the capability of checkpoint x-ray systems by creating an algorithm that can more accurately detect weapons and other prohibited items within baggage. This is a joint co-operation between our Edgewood (USA) and Wiesbaden (Germany) sites, and Duke University. What will deep learning offer your customers? Deep learning will provide two key things: better object detection capabilities and reduced pressure on resources – allowing for improved efficiency. It will do this by more accurately identifying objects hidden within parcels or baggage, both by finding those objects that might otherwise be missed and reducing the number of false positives. Another advantage for the customer is that unlike a human operator, the software always performs at the same level and does not become fatigued. Initially, weapon-detection software would be used to support the operator but in the longer term, algorithms should, in principle, be able to replace the operator in detecting prohibited objects. So long as an appropriate amount of data is available, the algorithms can also easily be adapted to customer-specific needs (e.g. the detection of agricultural items and food. This would make it possible for checkpoint image processing – the detection of explosives and prohibited objects – to be completely automated. Operators would then be used only for follow-up inspections. Overall, deep learning will improve operations, customer experience and make infrastructure and people safer. 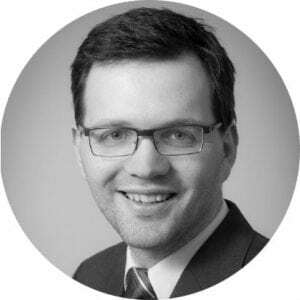 Geert Heilmann is a Smiths Detection Software Engineer based at our Centre for Research Excellence in Wiesbaden, Germany.